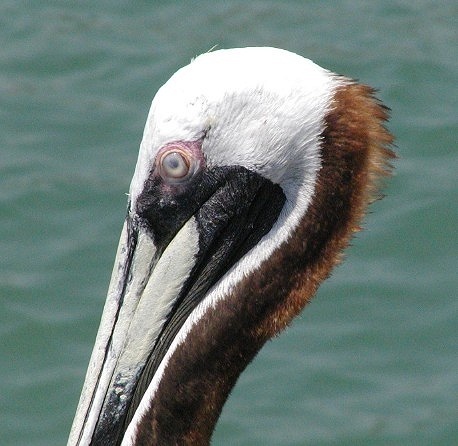 The biggest danger to pelicans comes from man. 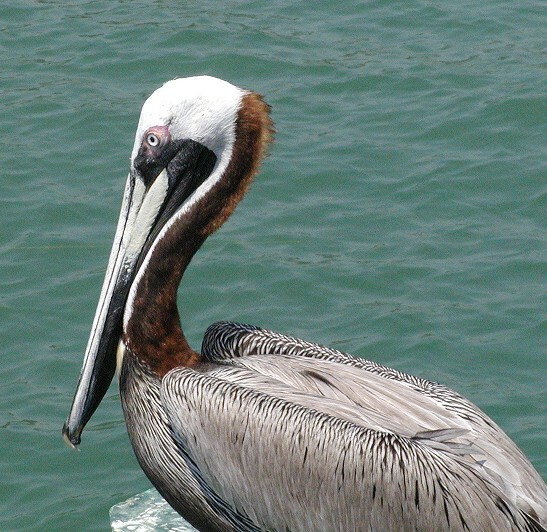 How many times have you seen pelicans getting scraps of fish from a fisherman's filleting table? Did you know that the handout might kill the bird?! Do you know what to do when a bird becomes entangled in a fishing line? How you handle this problem means life or death to the bird. This bird might be killed or injured by ordinary, well-meaning people. Your knowledge of some basic facts can save him.